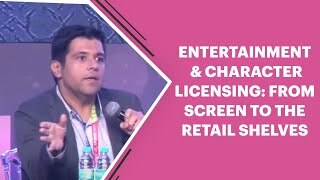 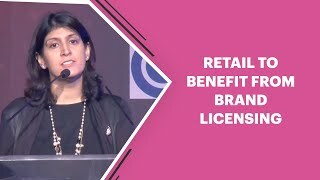 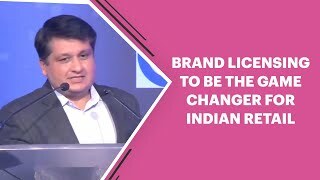 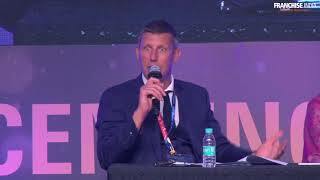 Speaking at the first edition of India Licensing Expo, Saugato Bhowmik, Business Head – Integrated Network Solutions & Consumer Products Viacom18 Media Pvt. 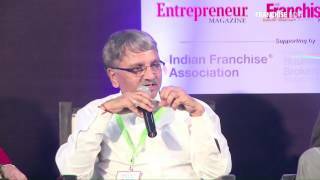 Ltd.; Samir Jain- Executive Director and COO at Green Gold animation Pvt. 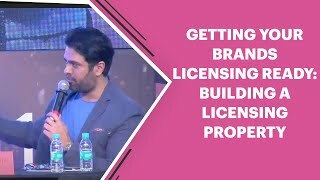 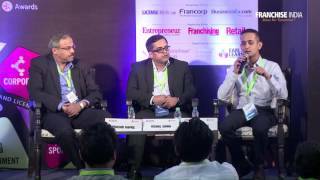 Ltd; Ishmeet Singh, Country Manager, Mattel Toys; Anurag Sachdeva, Director (India & South East Asia), Rovio and Nitin Kalra, Director, Animation International Licensing India Pvt. 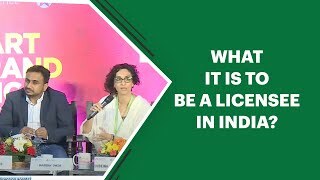 Ltd spoke about why Entertainment & character licensing is one of the most successful forms of licensing in India. 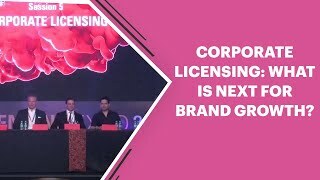 → Corporate Licensing: What is next for brand growth? 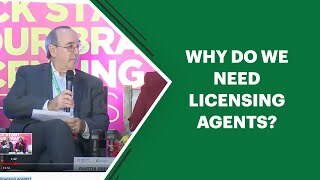 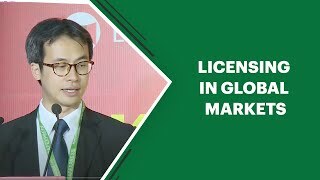 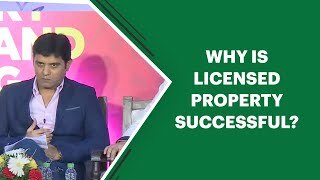 ← How to build a Licensing Property?